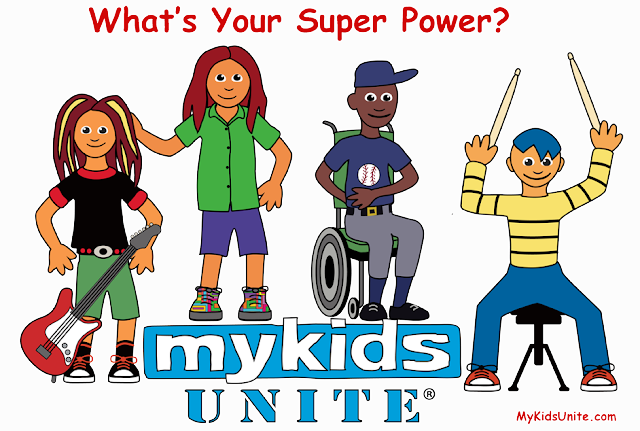 MyKids Unite is a female driven Cartoon Series created into Animated Music Videos featuring the Rockin' MyKids Band! The MyKids Unite© Team are Revolutionaries who Hail from the 4-Corners of the Universe! 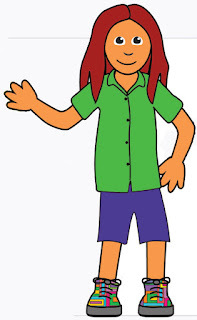 Their musically charged Missions are led by Florentina, a quirky teen artist with magical boots! With Special Powers Fueled by a Rock 'n Roll edge of Imagination, the MyKids Unite Team Adventures Celebrate Friendships for All, Kindness to Animals and a Healthy Planet Earth!